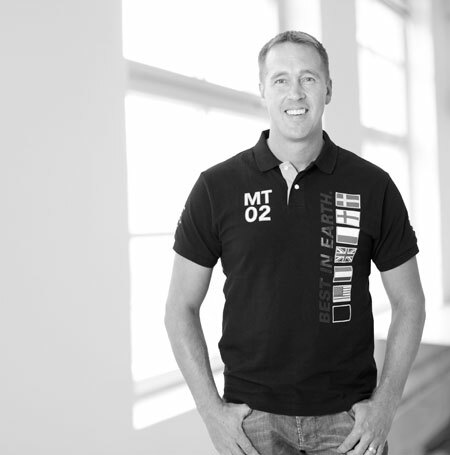 Ronny Eriksson is the first PE design engineer in the MuoviTech Group. Ronny will develop and design the future products and systems in geothermal energy, telecom and pressure water pipes for the entire group. Ronny is responsible for the ISO9001, 14001 and 18001, as well as certificates and the certification of MuoviTech Group production and products.